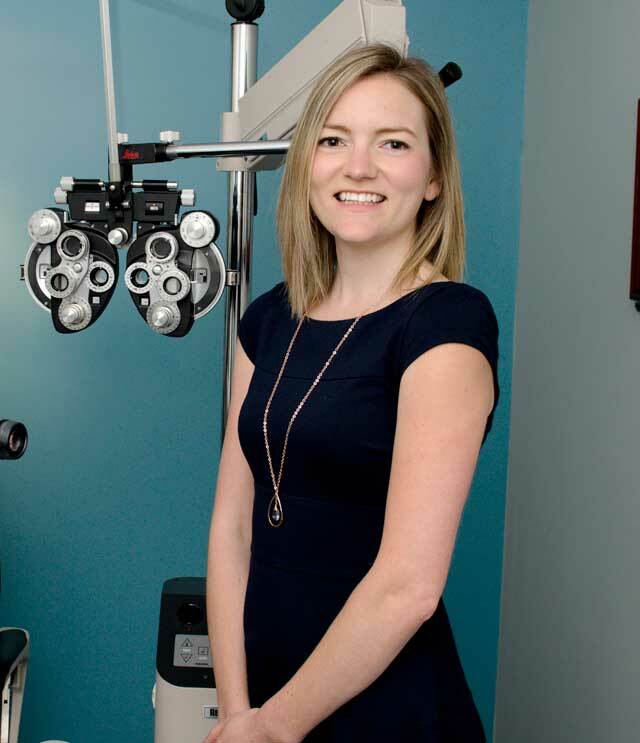 Dr. Tracy Thompson graduated with honors from the University of Waterloo School of Optometry in 2010 and has been practicing 0ptometry in our Salmon Arm office ever since. Dr. Thompson enjoys full scope family optometry but has a special interest in pediatrics and dry eye interventions. She enjoys working with new optometric technologies as well as the wonderful staff at Shuswap Optometric. 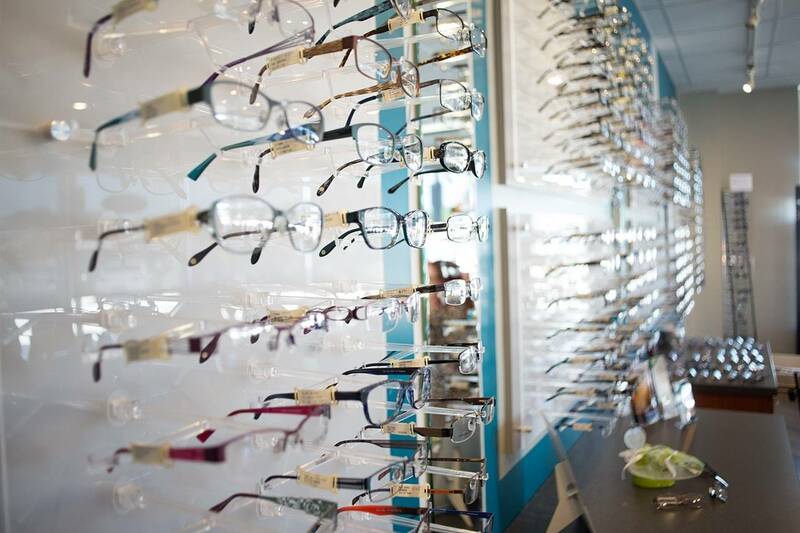 Dr. Thompson offers her patients the latest innovations in eye care including the Optomap scanner and well as the latest fashions in eye wear. Although not originally from Salmon Arm, it has been very easy for Dr. Thompson to call Shuswap Lake and Salmon Arm home. She and her husband, Greg, have been enjoying the golf courses, ski hills, hiking and the great local food and wine this area has to offer. They look forward to raising their son, Carter, in beautiful Salmon Arm!